periodically clean the windows 7 is a job that you would not want to do. If you rarely, even never cleaned there will be things on the computer error. 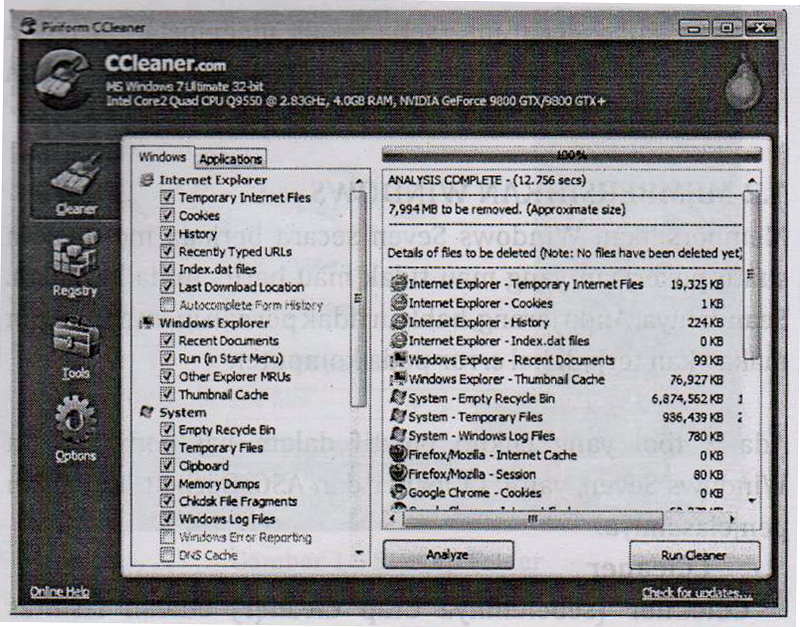 CCleaner (formerly Crap Cleaner) is a facility geratis device that is used to optimize the computer and its registry cleaning. One important feature in this program is the availability of tools to clean the browser cache left behind when she was put on the internet. Delete the recycle bin, clipboard, a variety of file types, and a variety of logs that are not necessary in the windows system folder. Clean the temporary files and history files of many applications open. Check and clean the windows registry from a variety of problems. 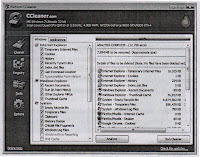 To download it for free, you can visit the website: http://www.piriform.com/ccleaner/features. ASC (advance system care) is one of the software to fix, optimize, and maintain Windows system so that its performance will be better (faster). This software is available in a free or paid version. This software can clean windows registry, remove spyware, clean privacy, and removing junk files. In addition, it is also accompanied by the diagnosis system for the optimization, detect spyware, defragment your disk, and scan the Windows settings that have been compromised. In addition, also equipped with the ultimate Speeding up with turbo boost to speed up your computer performance. 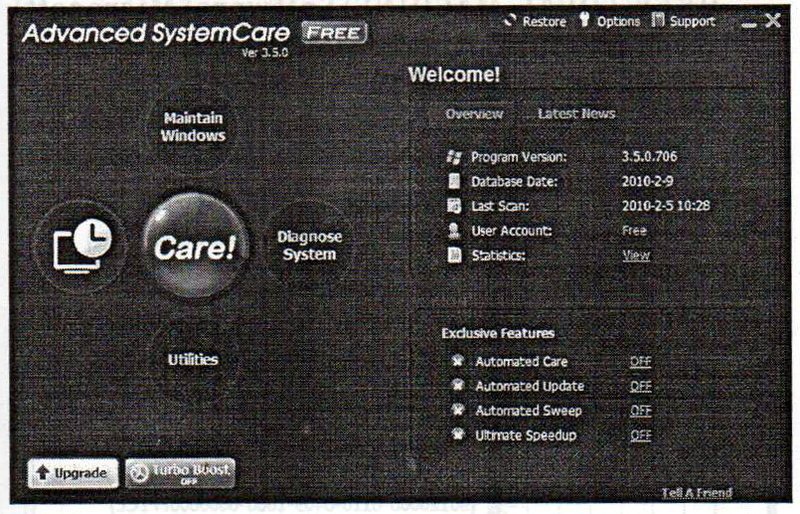 You can download the ASC on the Internet URL address: http://www.iobit.com/advancedsystemcareper.html.